Looking for a foundry with specialist expertise in aluminium die casting solutions? Do your key specifications include high strength, good mechanical and chemical properties, high conductivity, strong corrosion resistance and low weight? Welcome to Druckguss Westfalen. Our automated die casting cells feature the latest technology. They can be used to cast medium to large production runs – fully in accordance with the customer’s needs and wishes. We can serve a full range of requirements using our 16 machines with clamping forces of 130 to 1800 metric tons. Vacuum die casting, weldable die casting or heat treatment: Ask us for the process you need. 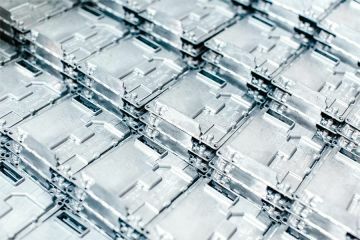 Our capabilities include both vacuum-assisted die casting – which reduces casting defects – and a very wide range of alloys and surface finishes. Something specific in mind? Heat-treated and weldable die casting are likewise part of our full-service portfolio. According to the tonnage involved, we use energy-efficient stack and crucible furnaces. Metal cleaning with an impeller system and continuous monitoring with spectral analysis are essential for the cleanest possible melt. Only one thing counts for us at the end of the day: The perfect product for our clients. 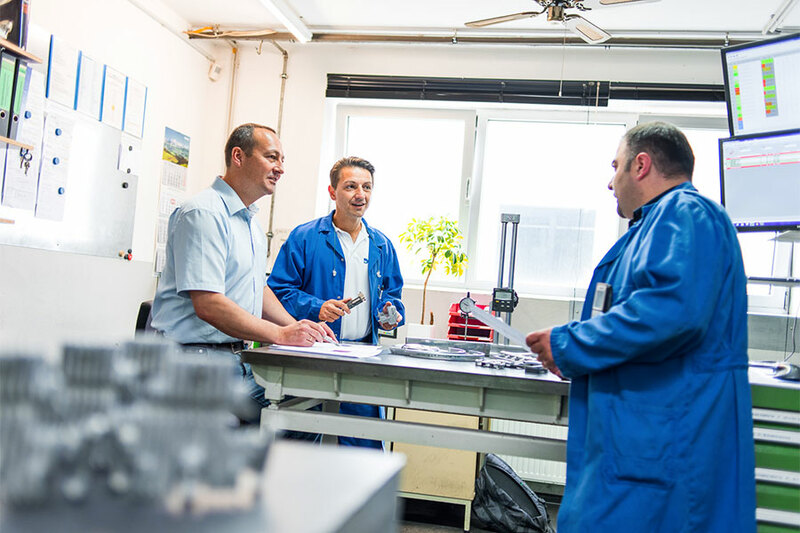 We achieve this through maximum quality, efficiency and our many years of experience at Druckguss Westfalen. 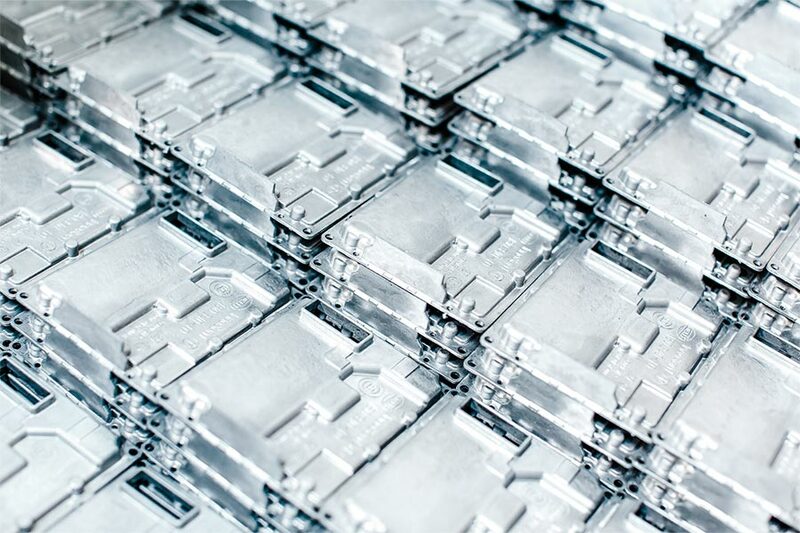 Aluminium die casting is our passion. Discover our quality for yourself. Get in touch at any time: We look forward to hearing from you, by phone or mail. 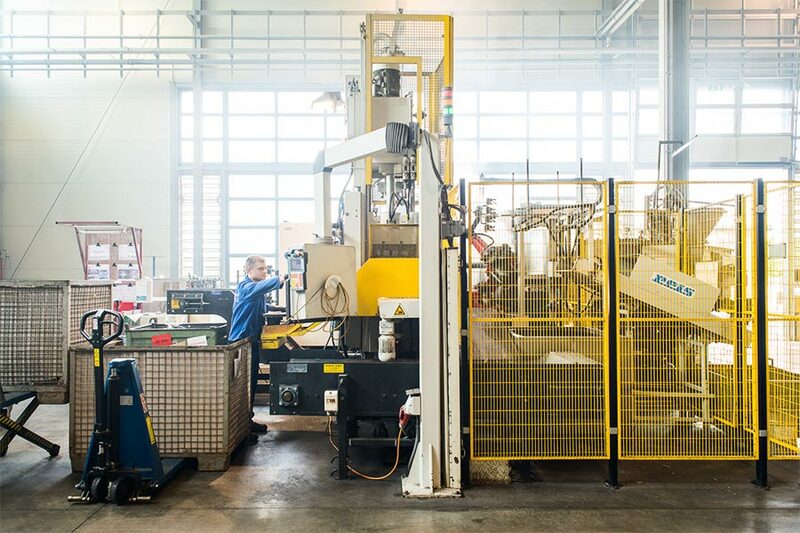 From automotive and electrical engineering to office furniture: We produce high-quality die cast components for a wide variety of industries.